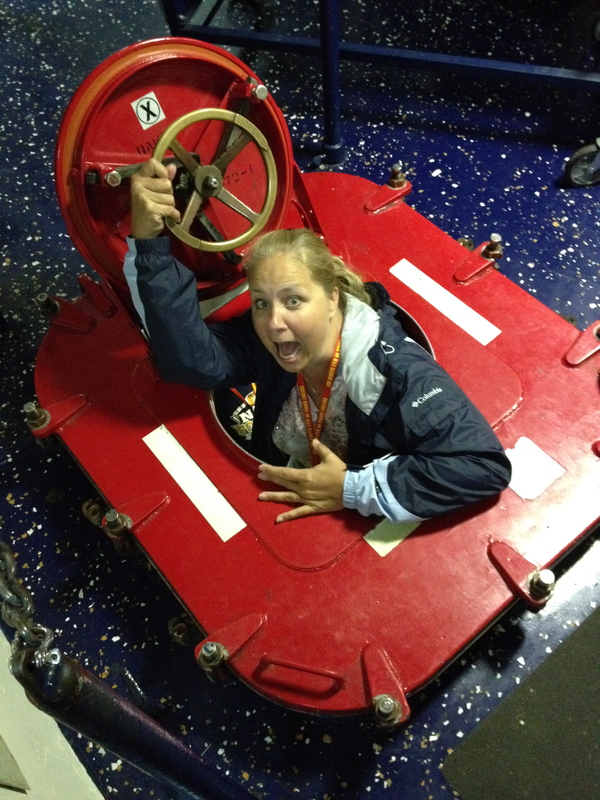 A Military Mom’s Diary – Tiger Cruise! 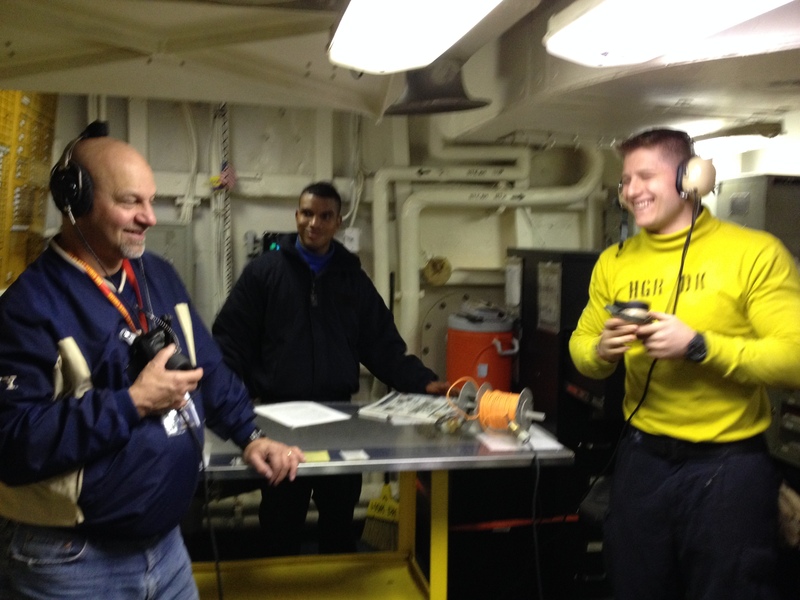 Tiger Cruise [ty-ger krooze] noun – The Navy’s name for a very special guest cruise program. A Naval ship is permitted to embark relatives and friends of crew members (Tigers), eight years of age or older, for a Tiger Cruise. 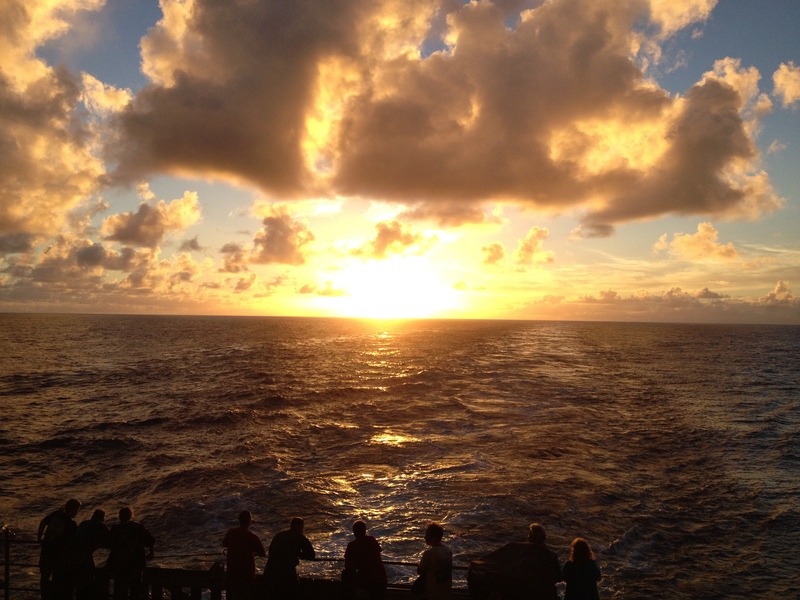 The cruise provides an opportunity for family and friends to see and participate in our daily shipboard routine. 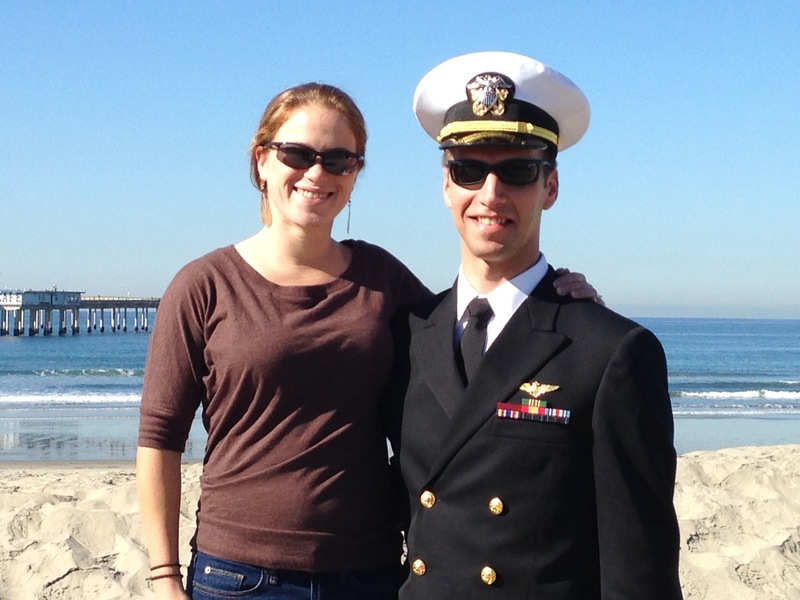 As mentioned here on my blog previously, my eldest son is a Navy helicopter pilot who is assigned to the USS Nimitz Carrier Strike group. In April of last year he deployed to the Middle East. He was only supposed to be gone for six months…..that is until the situation in Syria happened. 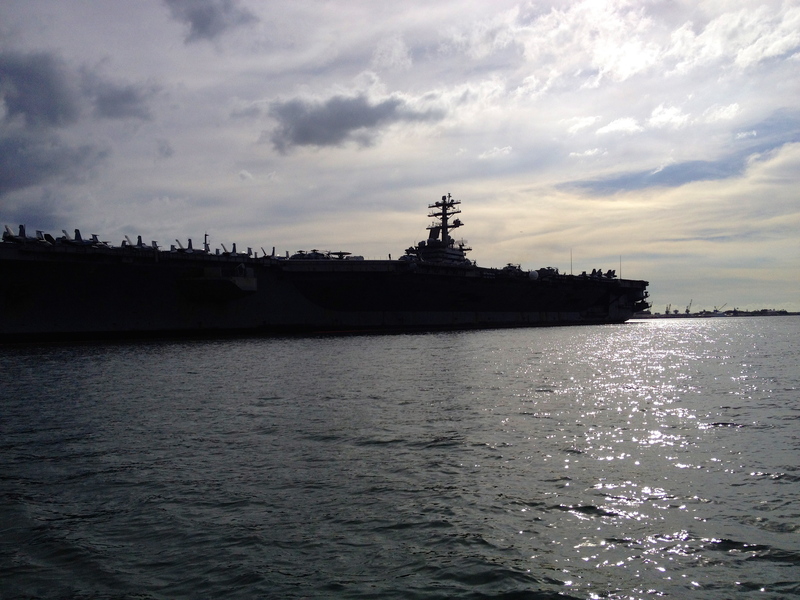 The Nimitz carrier group was on its way home when they were rerouted to the Red Sea in early September as a show of force for the U.S. This situation delayed their homecoming by months. 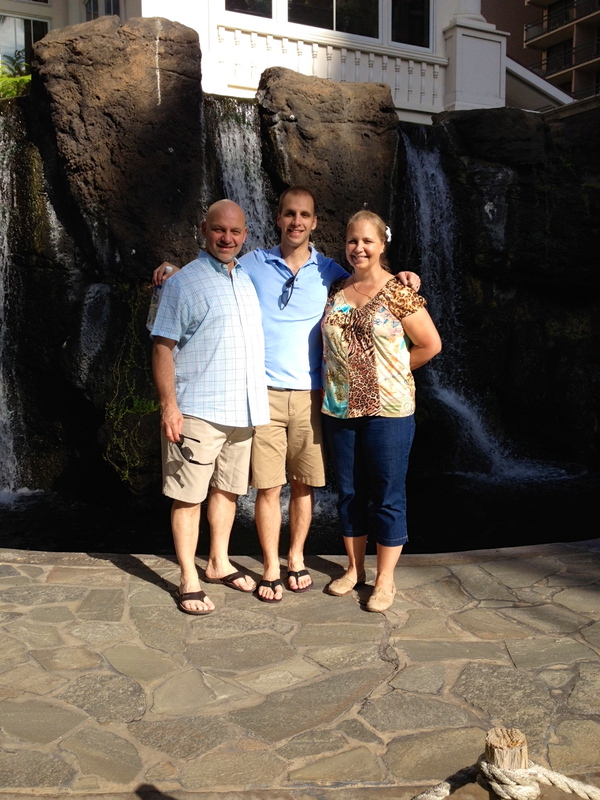 We were soooo excited because we knew that soon we would be reunited with our son, Brooks! 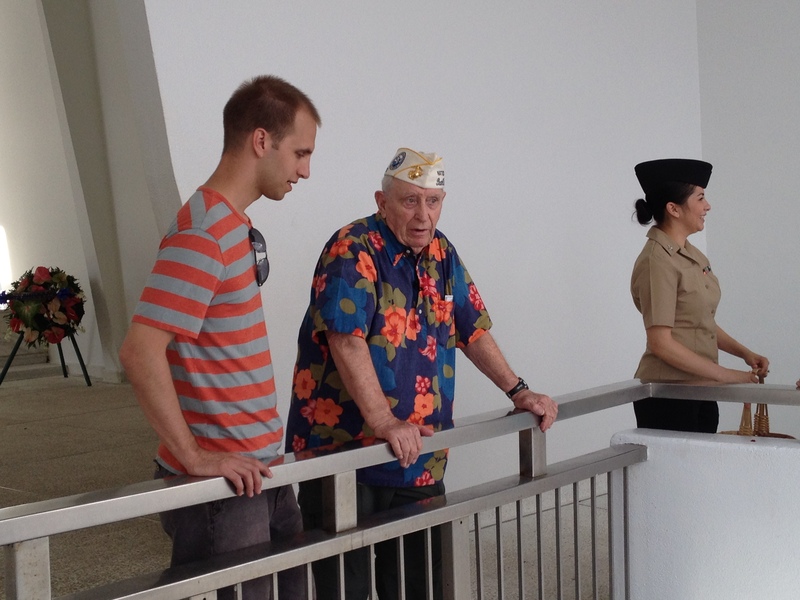 We boarded the Nimitz aircraft carrier on December 5, 2013 and pulled out of Pearl Harbor the next morning. 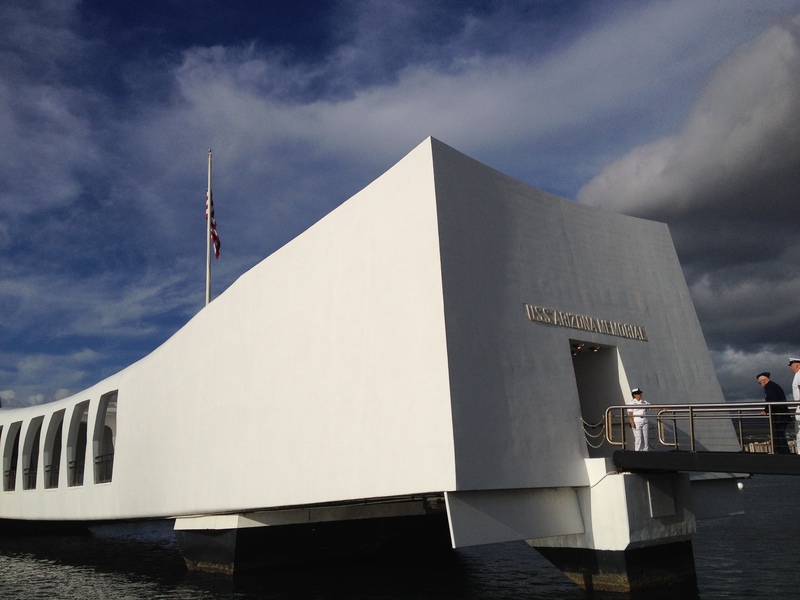 It was so moving to see the respect that all of the military personnel showed as we passed by the USS Arizona Memorial…..manning the rails and holding solemn salutes until the carrier passed the memorial site. Because our “sponsor” (our son Brooks) was an officer, we got to enjoy the accommodations and priveledges enjoyed by the officers. Tigers whose sponsors were enlisted men or women enjoyed the same accommodations and priveledges of the enlisted ranks. The food was pretty good! 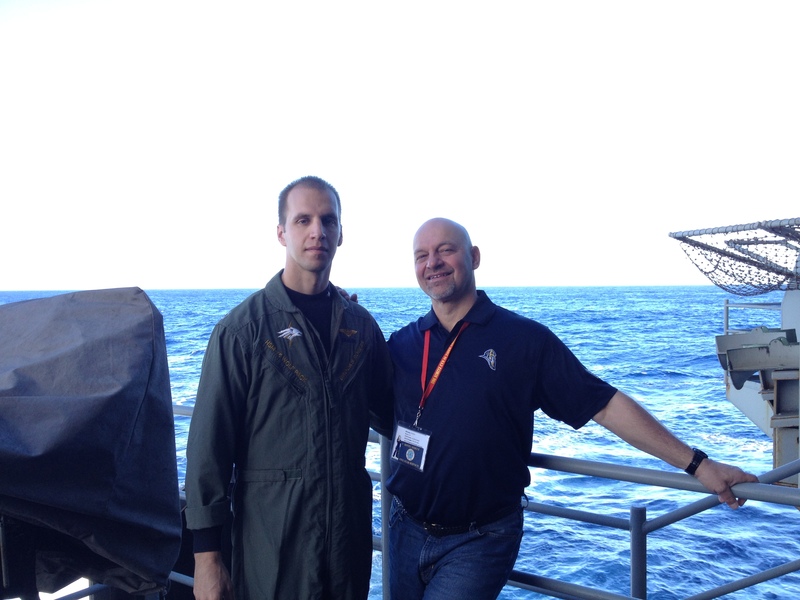 (Brooks said it was better during Tiger Cruise than it had been all during the deployment, so I guess I’m grateful for that!) In the Ward rooms they had a nice salad bar, a buffet line which usually held a variety of entrees, meats, and side dishes such as vegetable & starches (usually potatoes or rice or mac & cheese). There was also a buffet line in the kitchen where you could get items from the grill or fryer. The Ward room had a beverage area which offered coffee, hot water for tea, soda and milk. One item I missed was bread….there was not very much to be had. But a few less carbs never hurt anyone, right? The Medical area which included a Surgery, X-Ray room, Pharmacy, etc. 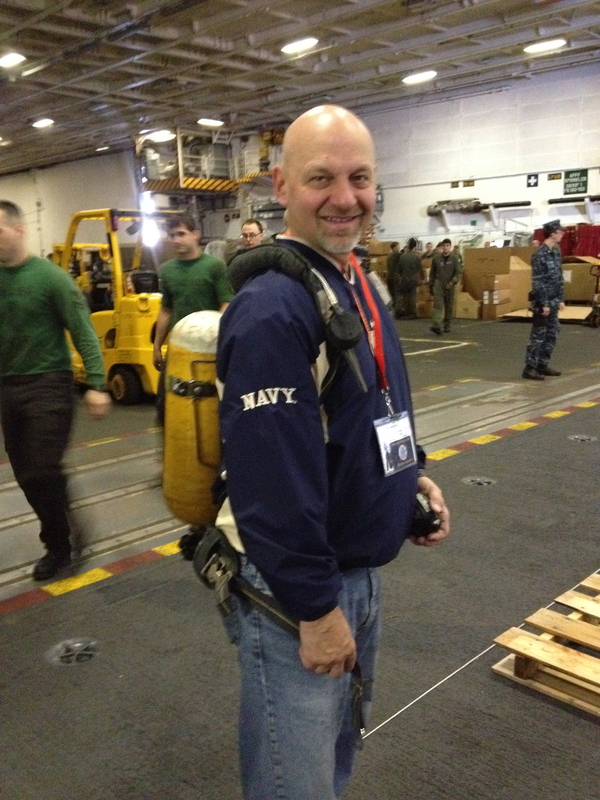 On Saturday (our first full day at sea) there was an “Air Power Demo” on the flight deck. 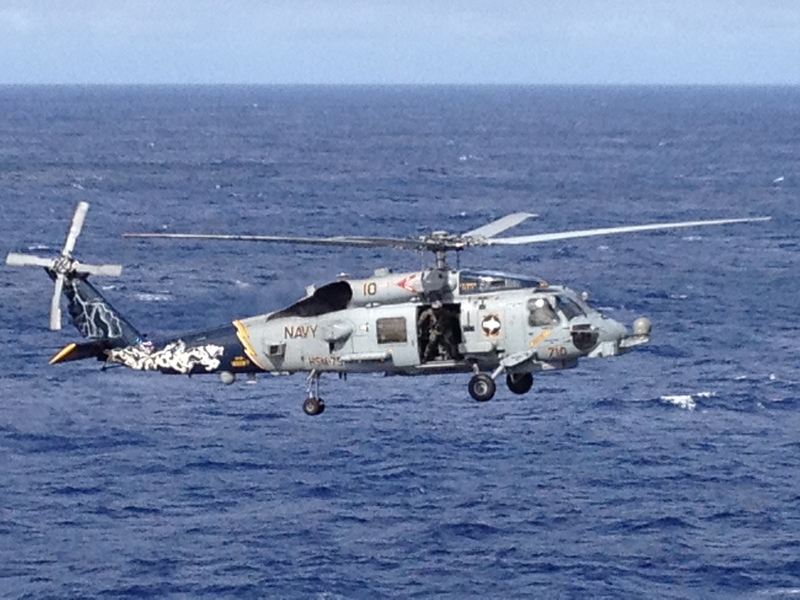 The demonstration included all of the different kinds of jets and helicopters that are assigned to the ship. It was a pretty amazing opportunity to see first hand all of the flight deck operations involved in launching and recovering the jets and helicopters. Some of the helicopters demonstrated manuevers including dropping bombs into the water & we could see their explosions from where we stood! There was also a super-sonic jet demo that startled me so much I almost dropped my camera! We had to wear earplugs because it was so loud! 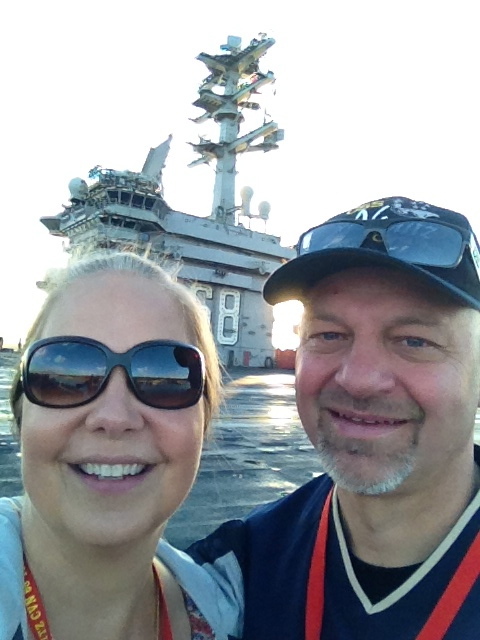 On Tuesday 12/10/13 we watched the “Air Wing Fly Off” when all of the fixed wing planes and jets flew off the carrier to the base at North Island. 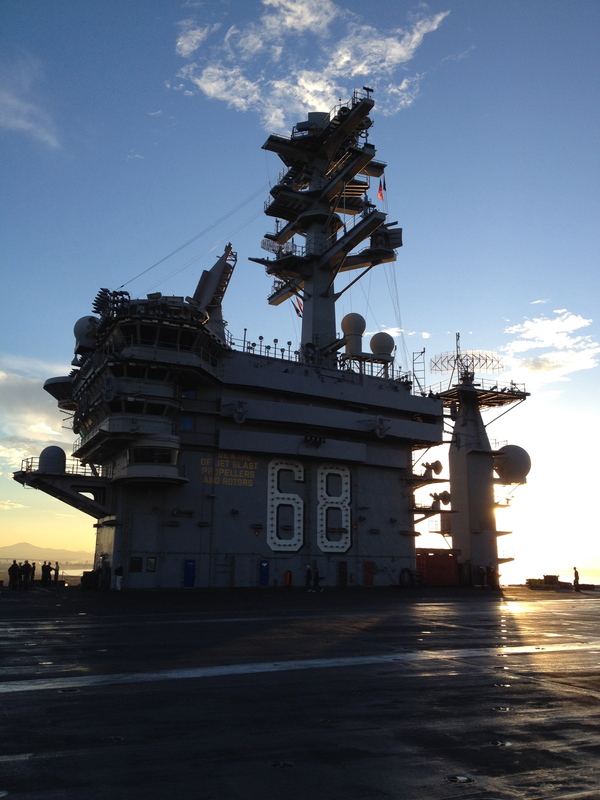 They have to be off of the carrier before it docks in San Diego because otherwise they would be stuck on the carrier since it needs to be at sea & in motion in order for the planes to fly off of it. That is why as soon as we came within flight distance of North Island the Air Wing left. 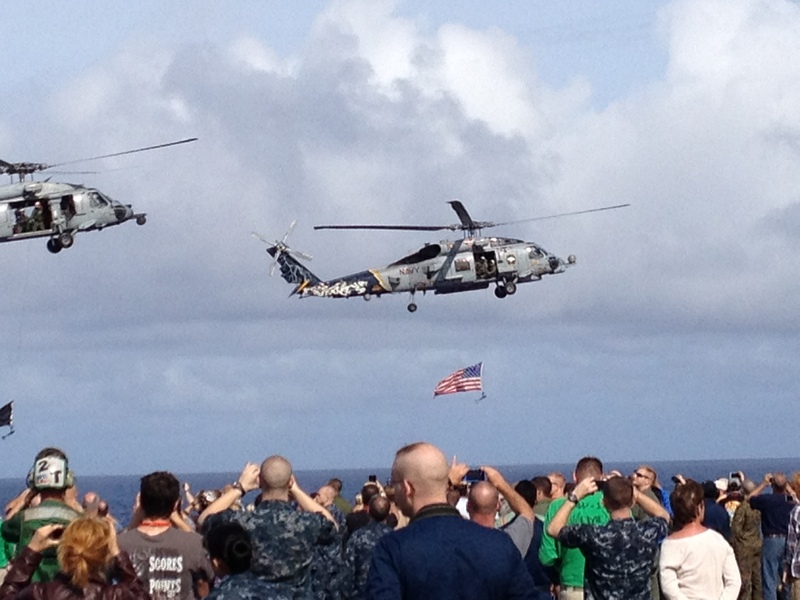 On Wednesday 12/11/13 we watched all of the helicopters of HSM-75 & HSC-6 fly off the carrier to the base at North Island. 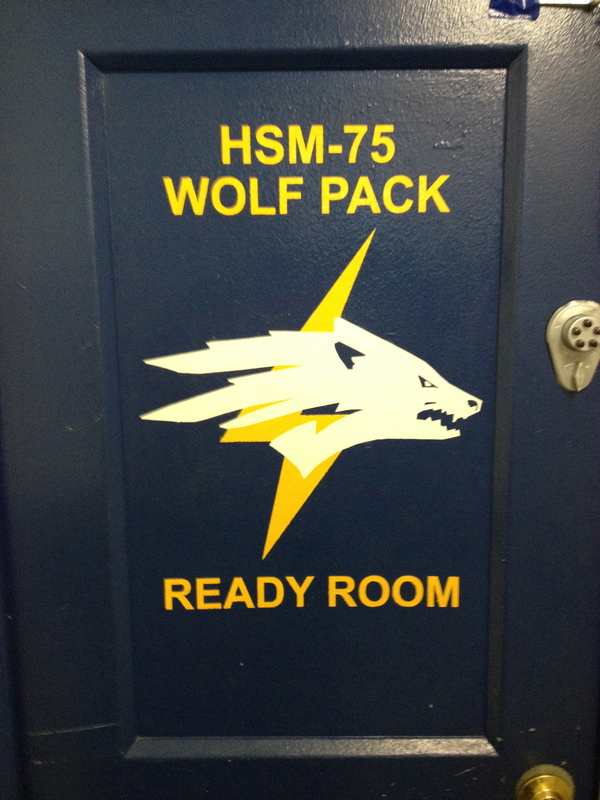 The rest of the time we spent mostly in the Wolfpack Ready room. We watched a couple of movies – Ironically the movie we watched on 12/7/13 (the anniversary of the attack on Pearl Harbor) was the original “Final Countdown” movie starring Kirk Douglas. 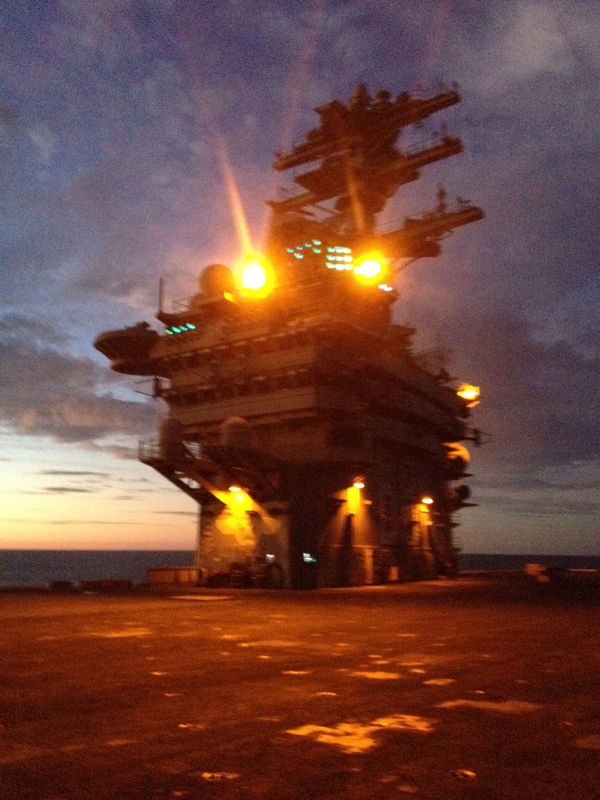 It was ironic because part of the movie is about the attack on Pearl Harbor and it was filmed on board the USS Nimitz! 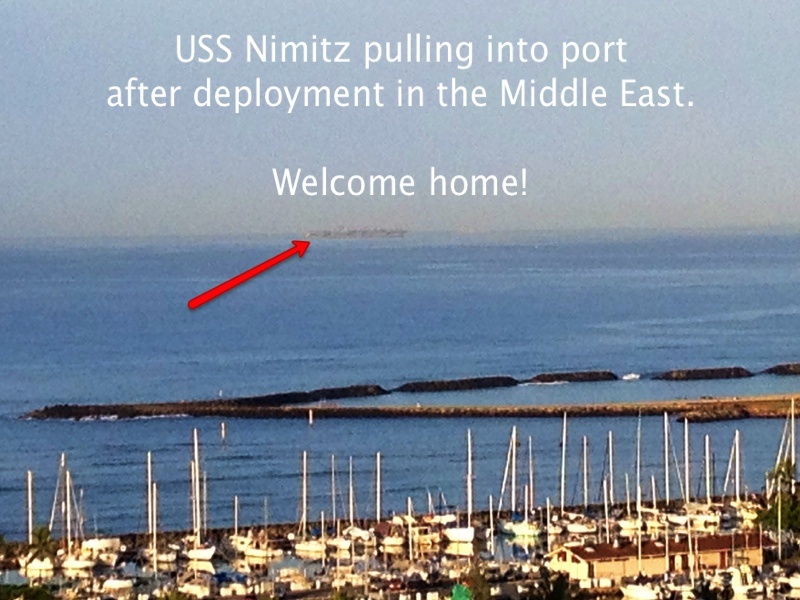 The trip culminated when the Nimitz pulled into the port at North Island in San Diego on December 12, 2013. We could see from our position along the side rails of the aircraft carrier that there was a crowd of family and friends waving signs and American flags and cheering the return of their loved ones. 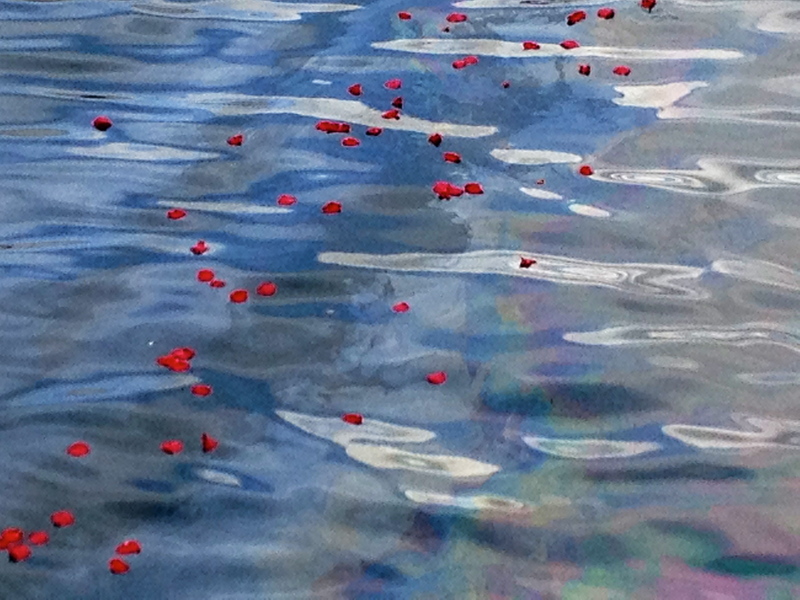 I have seen scenes like this on TV lots of times but being on the other side of it, standing on deck amongst the brave men & women who had sacrificed so much in service for our country was such a moving experience for me. I thought of those who leave home on deployment but do not get to return to hear the triumphant strains of our national anthem being played by a band on the pier as the two lost pilots of HSC-6 did, or of their families who instead of being in the crowd down below were at home missing their loved ones. 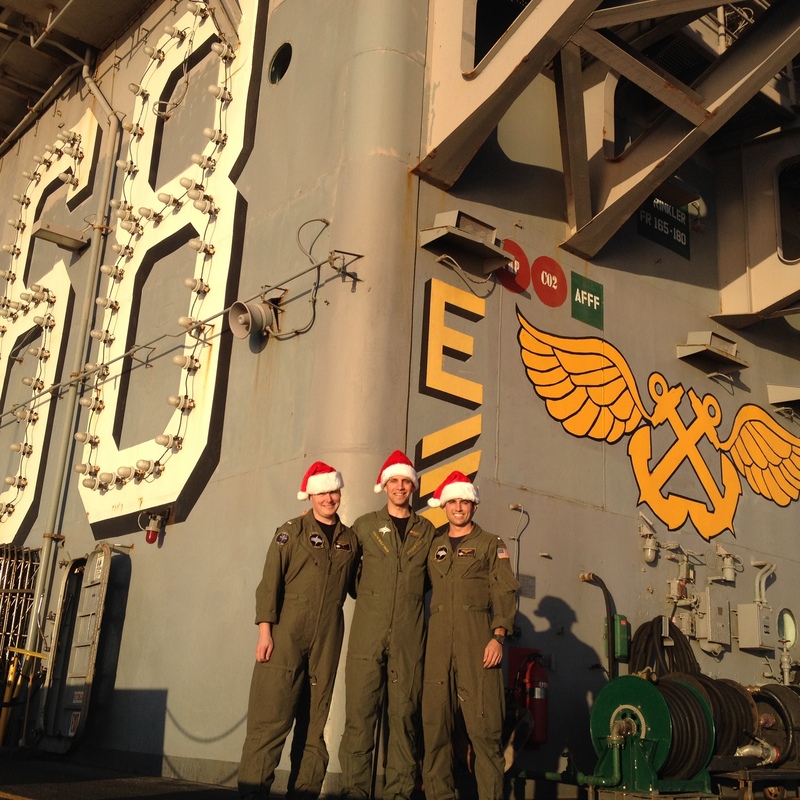 I said a prayer of gratitude for their sacrifice for our freedom and a prayer of thanks for the safe return of our son, and for the amazing experience that we were so privileged to have on this Tiger Cruise on board the USS Nimitz.